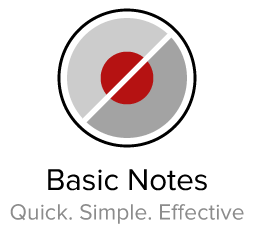 We constantly look for creative ways to lower your overhead costs, enhance visibility, and increase revenue. 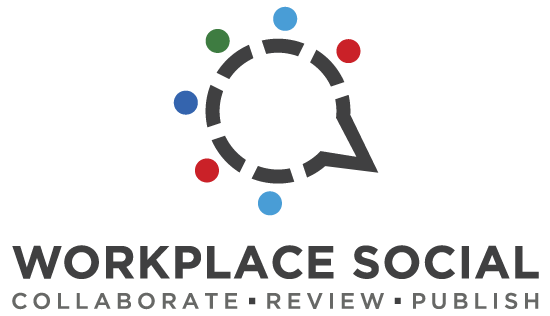 To show that we deliver, here are some resources we offer to make your life easier and help your business run more effectively. 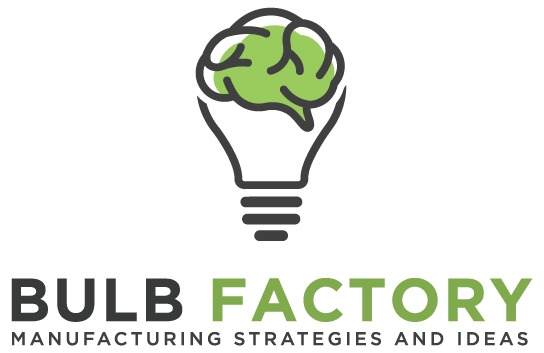 Bulb Factory is an interactive web application designed to educate small businesses on the digital space. 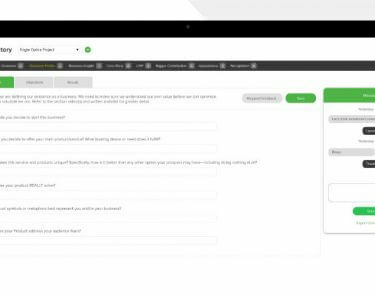 This 8-module journey breaks down the buzz words so that you understand which tools are best for you to meet your business goals. All success starts with a solid plan. We value your time and want you to see the progress towards reaching your goals. 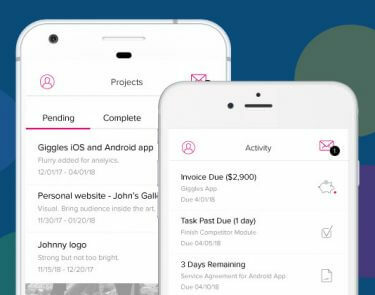 The Bleeding Bulb app allows you to manage your project tasks, web and ad analytics, invoices, documents, and messages. You can even digitally sign our documents. We understand you lead a busy life, but to successfully run your business in this digital age, you must have a presence and consistently provide value to your audience. 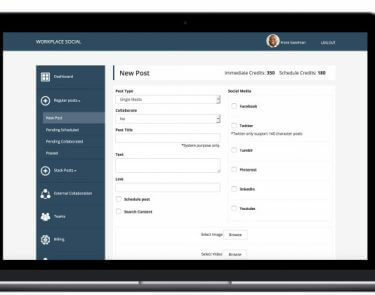 Workplace Social allows you to build a team, discover content, and schedule your posts and articles for your social media channels and website. All notes aren't the same. Some are more visual, and others need only audio. 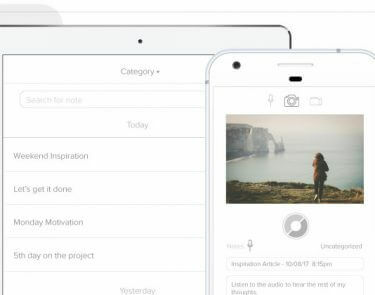 Basic Notes is the simple way of capturing your notes via image, video, or audio. You can then add a note to the note. Confusing? Trust us, you will love it. Don't forget to share your note with your teammate when you are finished. 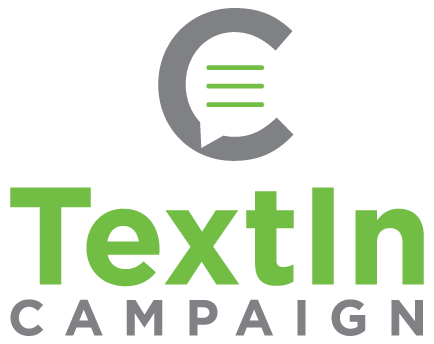 TextIn Campaign was designed to keep your audience engaged. 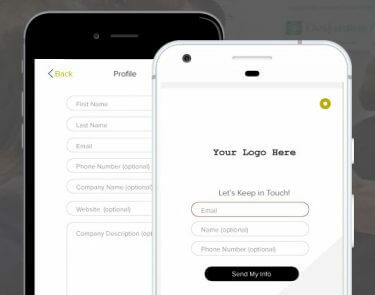 Have you followers store your number then use it as a secret weapon creating sequences to deliver content based on preference or simple feedback. Have you ever run out of business cards? Do you feel less professional asking someone to search for you on social media? 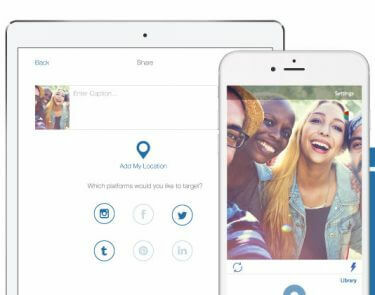 Member Me is the digital solution for exchanging your information. Get their email, add it, and a nicely formatted email will be sent to their inbox. We are committed to making your business more successful. Are you? At Bleeding Bulb, we believe small businesses rule the world! Unfortunately, the services they need to compete with larger companies are too expensive. We are here to help. That's right. You found a company that genuinely has your interests at heart. Do you believe in what we believe? If so, fill out our Bulb Pledge. I, ( ), vow to give my company what it deserves - not make excuses, deny valuable information, delay my success, or accept defeat.